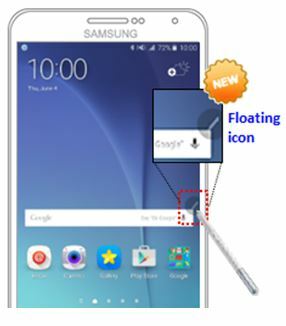 Galaxy Note5: How does the New Air Command works? 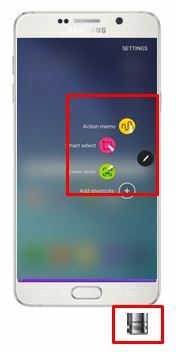 Pull out the S pen out and select the app you want to use. The S Pen functions are only 2 steps away from any screen.